Peaceful living in a cordial environment. 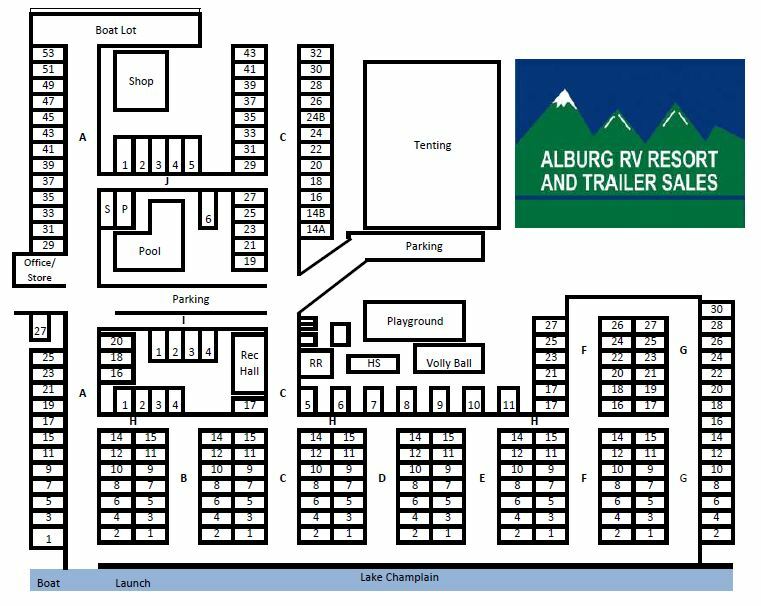 Copyright © 2019 Alburg RV Resort & Trailer Sales. Powered by WordPress. Theme: Accelerate by ThemeGrill.